2669 customers have given this product a 5-star rating. Of these, 2343 customers have written no texts or given their feedback in another language. 669 customers have given this product a 4-star rating. Of these, 614 customers have written no texts or given their feedback in another language. 89 customers have given this product a 3-star rating. 22 customers have given this product a 2-star rating. 12 customers have given this product a one-star rating. This is supplied in a neat cardboard box. 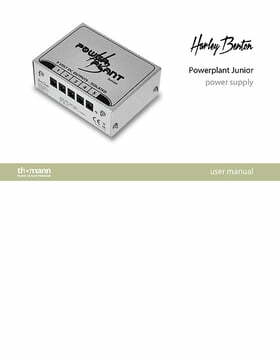 Inside lurks the Powerplant Junior, a bag of cables and manuals in English and German. The unit is a robust pedal-sized folded steel box held together with screws. It comes with a captive 135cm mains cable terminated in a Schuko mains plug. As I'm in the UK, Thomann supplied a Schuko to UK adapter with it free of charge. This adapter is robust and works very well. On plugging in, an LED shows the power is on. The unit hums very slightly acoustically, but this is not audible from a few feet away. The black foam feet on the base help with this aspect. The five 9V DC ouputs are all tip negative, as most pedals require, and are ideal for powering a reasonable sized selection of pedals. Each output is isolated from each other, so this stops ground loops forming, which usually result in obnoxious hum. A good selection of power cables are provided. There are two sets of standard DC cables (5 short and 5 long), terminated with barrel connectors (right angle at one end and straight at the other). Having both lengths make for neater wiring on a pedal board, without excess cable needing to be coiled up. A "Y" cable is supplied, for powering pedals that need more than 120mA of current. Lastly, a daisy chain cable is included so you can power more than 5 pedals. Some pedals suffer less with ground loops, and the daisy chain will work for those. 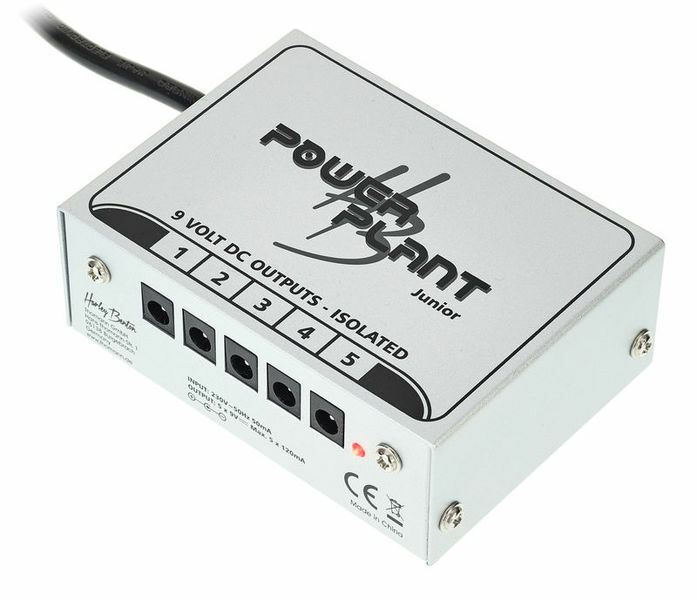 In use, my pedals are super clean and quiet with the PowerPlant Junior. 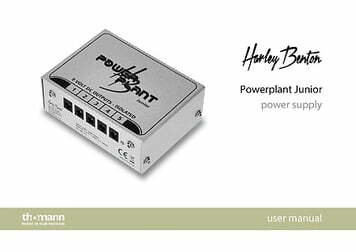 It's a huge improvement over batteries, a daisy chain cable, or using multiple power supplies. 120mA per output seems fine for my pedals. It might struggle on some power hungry pedals but the current doubler cable is there for those situations. The standard 120mA output powered a digital delay of mine with no problems. In conclusion, this is a great product at a bargain price. I should have bought one of these ages ago. UPDATE the second power supply that Thomann sent me also failed after about 5 band practice sessions. This time one of the channels caused massive electrical interference to the pedal connected to it. I got a refund and bought a more expensive but hopefully reliable alternative. ORIGINAL REVIEW The product looks well made and is supplied with an excellent range of connecting cables - all for a very good price. All my pedals were powered correctly and everything was fine - for about an hour. You could hear a loud buzzing noise from the amp which stopped when you disconnected the power supply. When cool it would work fine for an hour but started buzzing again. There was obviously a problem with something overheating so i contacted Thomann customer service. I'm back from australia in 2 weeks so i can try the replacement.  ID: 264101 © 1996–2019 Thomann GmbH Thomann loves you, because you rock!